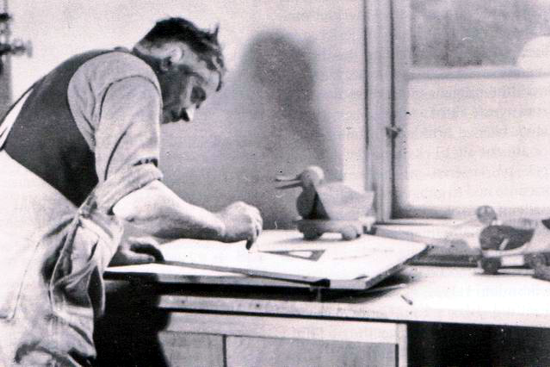 Features: In 1932 Ole Kirk Kristiansen, master carpenter and joiner, establishes his business in the village of Billund, Denmark. 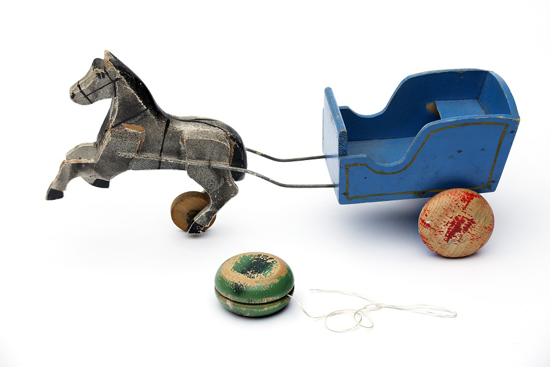 His firm manufactures stepladders, ironing boards, stools and wooden toys such as cars, aeroplanes and yoyo's. His son Godtfred starts working in the business at the age of 12 and creating models at 17. 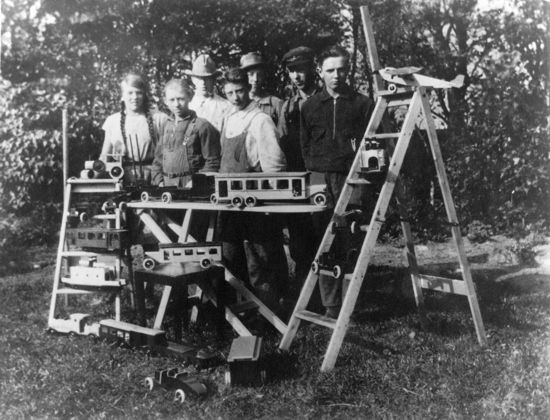 In 1946 the LEGO Group is the first in Denmark to buy a plastic injection-moulding machine for toy production. At the machine demonstration in Copenhagen the British salesman has given Ole Kirk Kristiansen a handful of plastic bricks to take away with him. The bricks have been invented by a Briton, Hilary Fisher Page, but they have not been a success for his company, Kiddicraft. 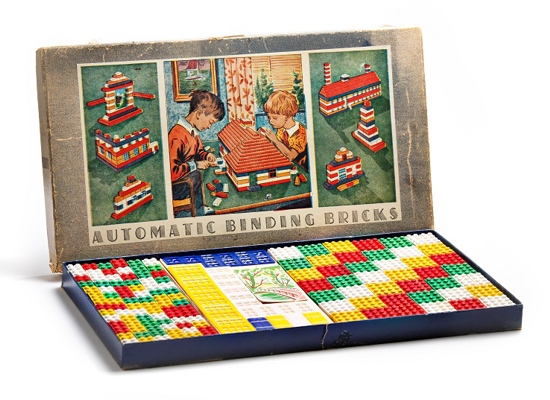 Ole and son begin redesigning the plastic cubes and in 1949 the company launches its first building set: Automatic Binding Bricks, a forerunner of the LEGO bricks we know today. 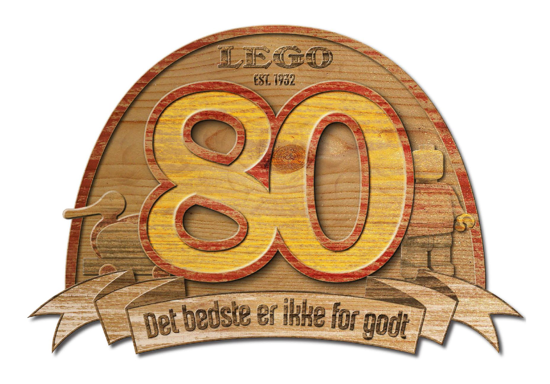 Interesting facts: In 1934 the company and its products adopt the name LEGO, formed from the Danish words "LEg GOdt" ("play well"). Later, it is realised that in Latin the word means "I put together". Slogan (1936): «Det bedste er ikke for godt» (Only the best is good enough). 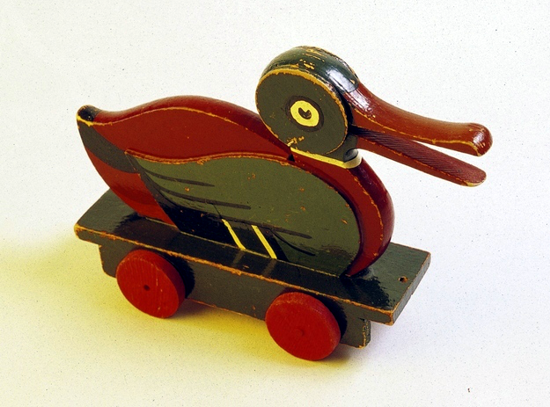 LEGO Duck (1935), the first toy marketed by LEGO, made of birch wood. 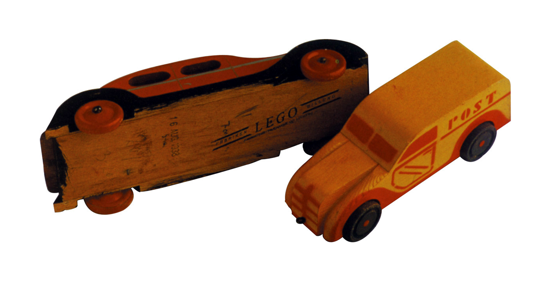 LEGO Yo Yo (the surplus was used as wheels on the wooden cars and carts) and the early cars with the LEGO logo (1930s). 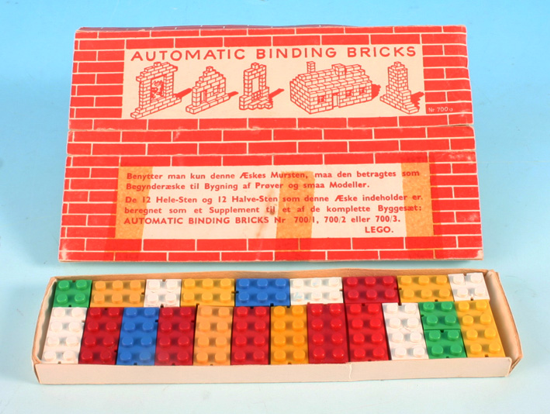 LEGO Automatic Binding Bricks (1949). 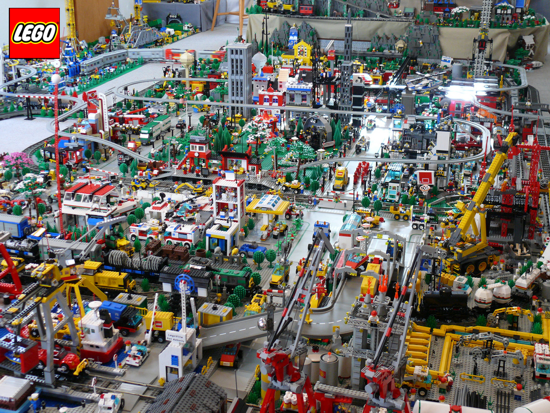 The first LEGO bricks were the 2x2 and 2x4 slotted bricks. They were only sold in Denmark. These bricks had no "LEGO" text embossed anywhere on the brick, introduced only in 1953 with the new series "LEGO Mursten". 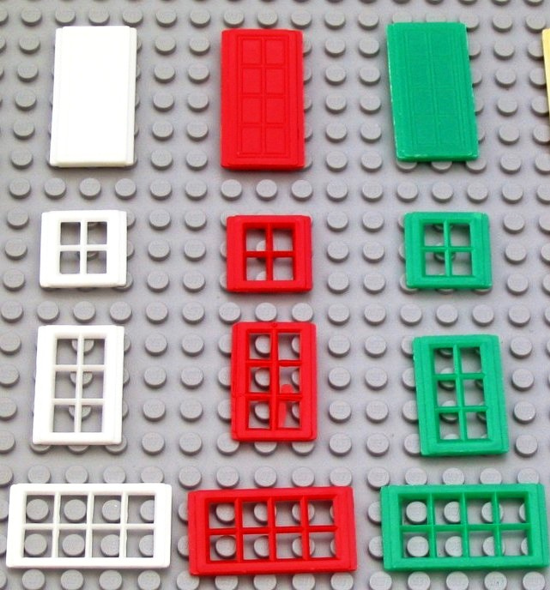 Windows and Doors with wings that slotted into the slots in the ends of the bricks, were also introduced in 1949. 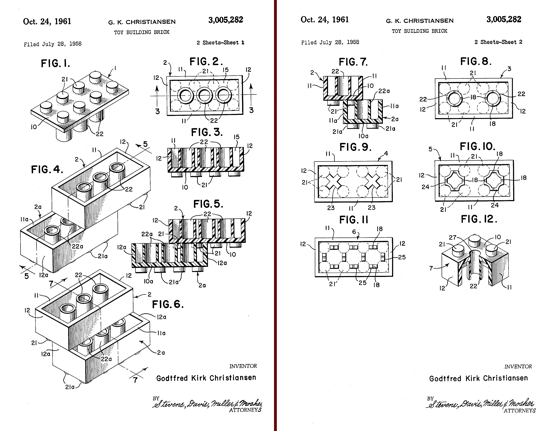 LEGO Toy Building Bricks, figure from Patent (Oct. 24, 1961, filed July 28, 1958) granted to Godtfred Kirk Christiansen, the third son of Ole Kirk Christiansen. 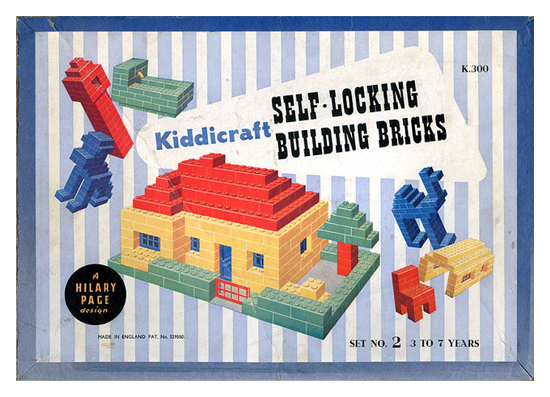 Kiddicraft Self-Locking Building Bricks by the Briton Mr. Harry Fisher Page. 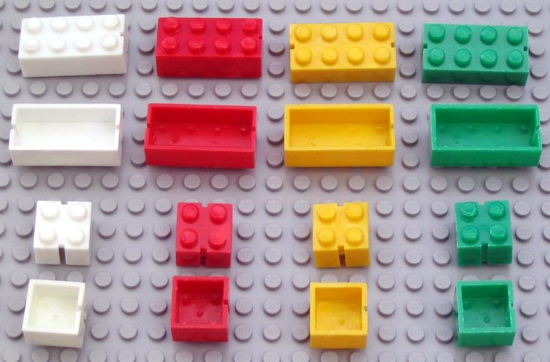 LEGO reprised the design of this set to create Automatic Binding Bricks, after examining a sample given by the British supplier of the first injection moulding machine they had purchased. Ole Kirk Christiansen (Filskov, Apr. 7, 1891 – Mar. 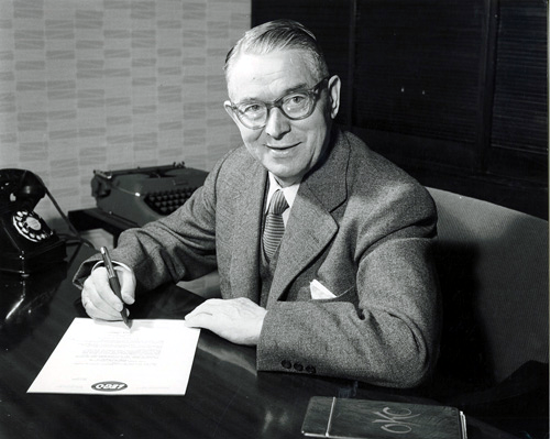 11, 1958), master carpenter and joiner, inventor of the LEGO construction toys and founder of the LEGO company.